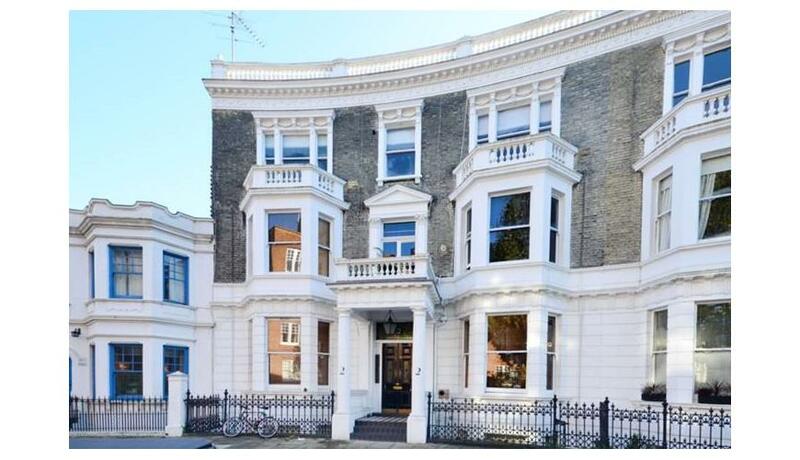 A spacious one double bedroom flat to rent in West Kensington. This property boasts a modern open plan kitchen, wooden flooring and a modern bathroom. Located in the desirable area of West Kensington or Barons Court and is well served by the amenities on the nearby North End Road, while the wide range of shops, bars and restaurants on High Street Kensington are within close proximity.